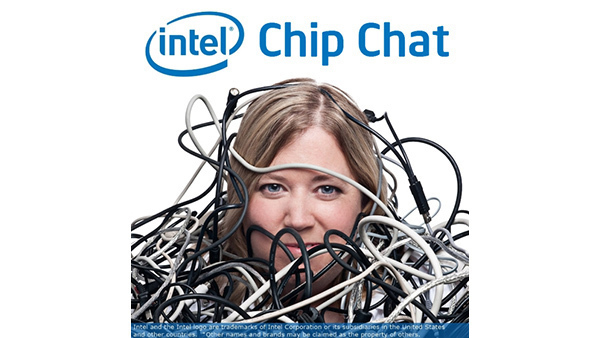 In this Intel Chip Chat audio podcast with Allyson Klein: Jake Graham, Director of Product Management for Intel Saffron AI, joins us to discuss the launch of the Intel Saffron AI Quality and Maintenance Decision Support Suite. Intel Saffron AI enables enterprise customers to make better decisions more quickly through an artificial intelligence reasoning system. Intel Saffron’s AI Quality and Maintenance Decision Support Suite helps enterprises save time by identifying similar or duplicate issues and mapping trends to better plan next steps. The launch of the suite is an important milestone in Intel Saffron AI’s transformation from a platform-based model to an application-based model. In this interview, Jake discusses how Intel Saffron AI is being used and by what kinds of organizations, how capabilities like Similarity Advisor plays an integral role in issue resolution for Intel’s own Client Computing Group and many other, similar organizations, and how Classification Advisor will help facilitate issue resolution and tracking in complex environments like aerospace and manufacturing.